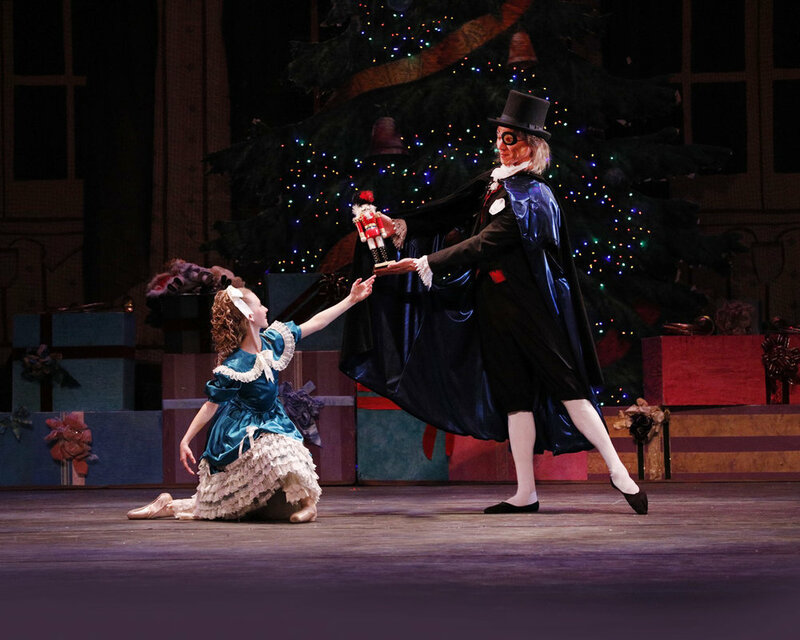 Join the Cache Valley Civic Ballet in their annual presentation of the enchanted Christmas story by E.T. Hoffman. This production has become a family holiday tradition. 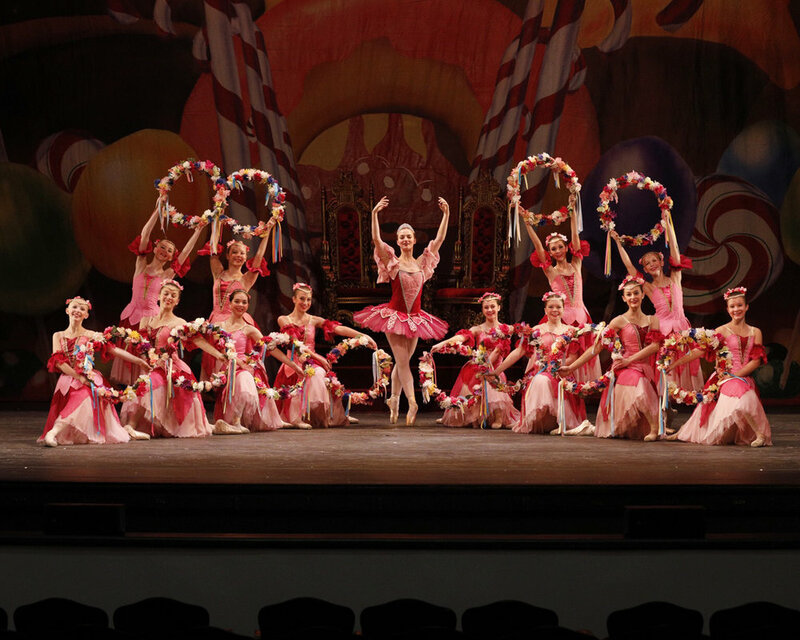 Audiences are delighted by the colorful scenery, beautiful costumes, enthusiastic performances by the dancers, and, of course, the wonderful music of Tchaikovsky.